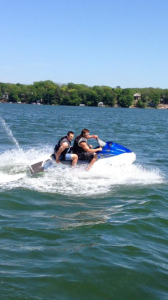 Come enjoy the water on the ultimate personal watercraft! 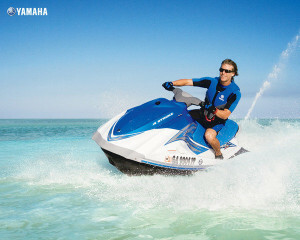 Our fleet Yamaha VX110 Waverunners represents the latest in personal watercraft technology, offering unmatched quality in speed, handling, and stability. These Waverunner fit 3 people. Never ridden one before? No experience is necessary — it’s very easy to learn! 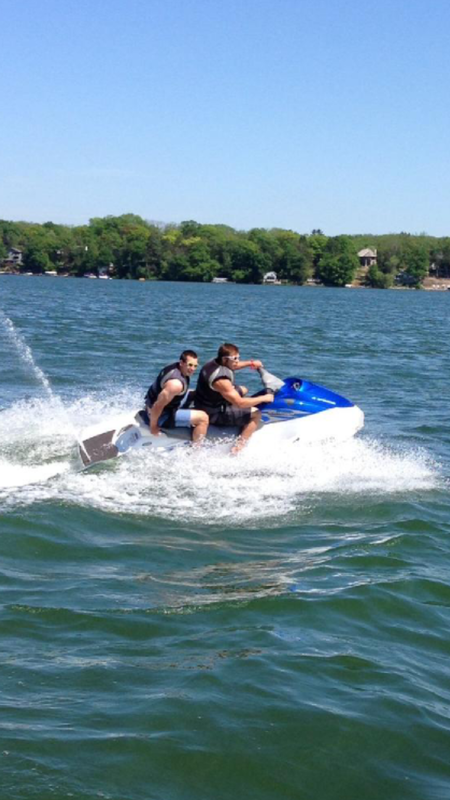 And if you don’t have the adrenaline to handle a Waverunner alone, you can ride along with a friend. It’s the perfect way enjoy a nice summer day on the water!